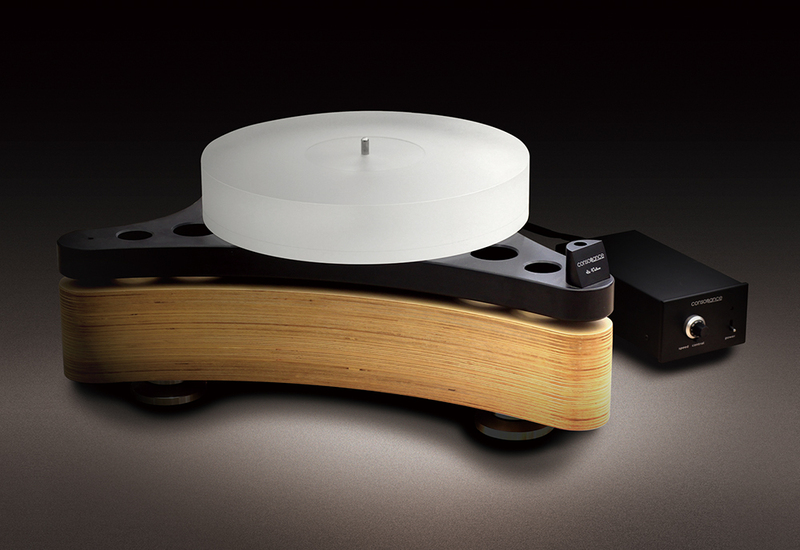 This turntable named after Wagner's opera“Die Walküre”uses a solid plinth made of aluminum and wood splint. 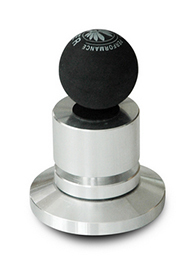 The unique air ball and ceramic ball damping system can completely absorb the vibration interference of various frequencies in the lower part of the plinth. The drive motor adopts a precise DC motor servo system, and the user can accurately adjust the speed of the turntable through an external speed control system. This turntable comes with two arm bases, and can also be customized for other brands of various sizes of arm base, fully considering the user's various gameplay. The MKII version has upgraded the bearing system of the rotary table. The main shaft adopts the brass material main body with the best resonant frequency, the 0.003mm ultra high-precision mirror ceramic main shaft, and the self-lubricating shaft sleeve structure, which greatly improves the running accuracy and signal-to-noise ratio.